This opportunity doesn't come around often. 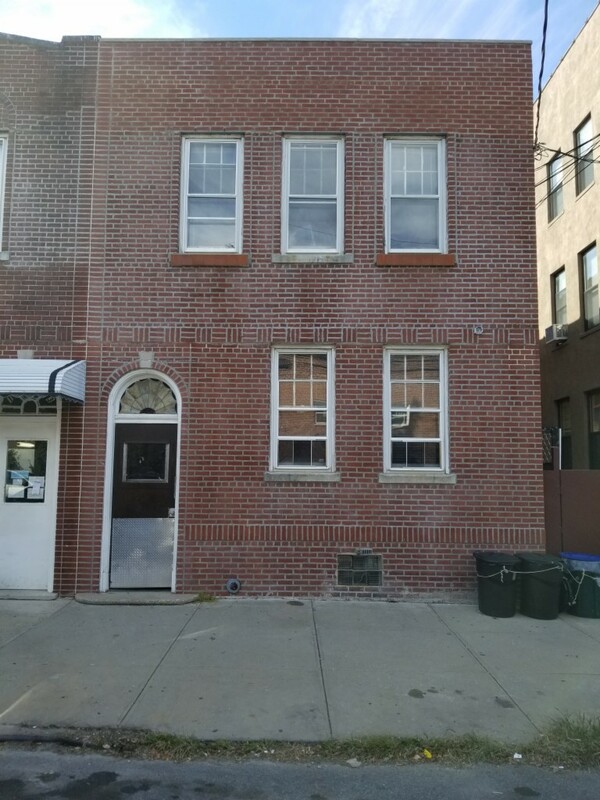 It's your chance to purchase a legal 4 family brick in the Schuylerville/Pelham Bay section of the Bronx. This type of property is a rarity in this neighborhood and they rarely hit the market. The property features 4-1bedroom apts and has been well kept throughout the years. It's an ideal property for the owner occupant who is looking to live rent free or for the investor who is looking for a steady stream of cash flow. The property sits near the Hutchinson River Pkwy and 1 block from public transportation. You are also a short walk to the Westchester Square 6 line train station. Submit your offer!